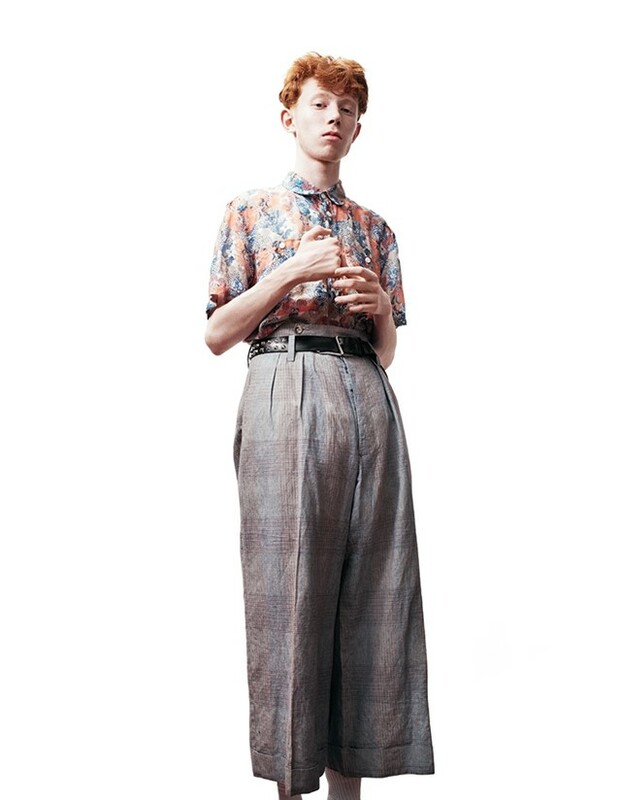 Archy Marshall AKA King Krule is 19-years-old, an afro-punk-jazz prodigy living with his mother in South London and, quite possibly, the next great hope for British music. Alongside images shot by Willy Vanderperre and styled by Alister Mackie, in an interview with Paul Morley, here we present a born and bred Londoner’s thoughts on the city that brought him up. Another Man S/S14 is out now. Discover what's inside the issue here.